Click on the button below and we’ll take you to the listings of all homes in this neighborhood. 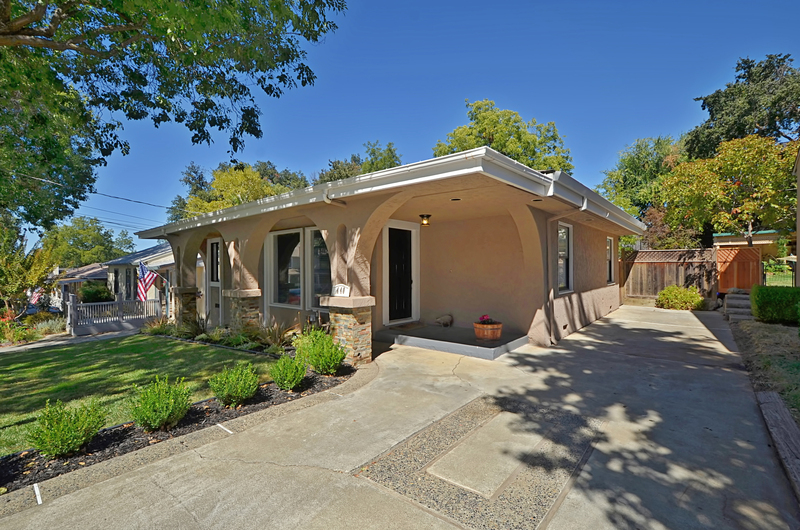 Downtown Pleasanton neighborhoods can be hard to define because many were built in the mid 1800’s and early 1900’s. Some of Pleasanton’s oldest homes are located in Downtown Pleasanton. Downtown Pleasanton and Old Towne homes are full of character from Victorian homes with full basements to farm homes with carriage garages and barns. 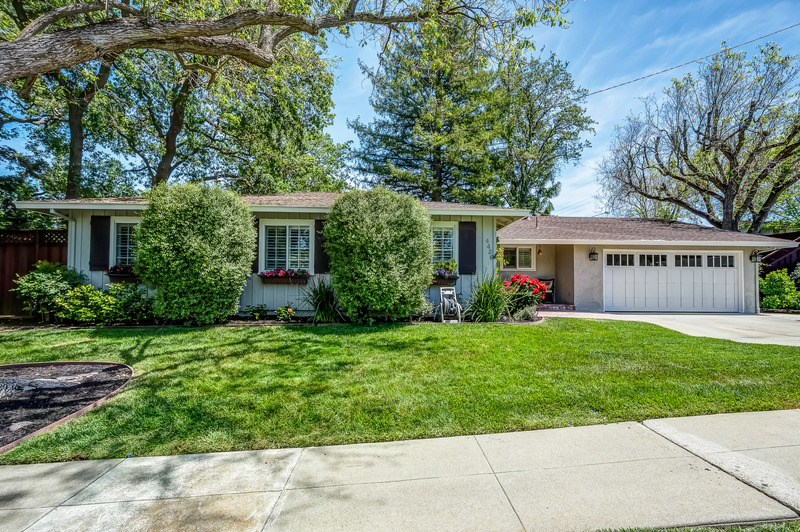 These historic Pleasanton homes are unique and carry some of the largest price tags in Pleasanton. From an acre to small cottage sized lots these historic homes offer sizes and prices of great variation. 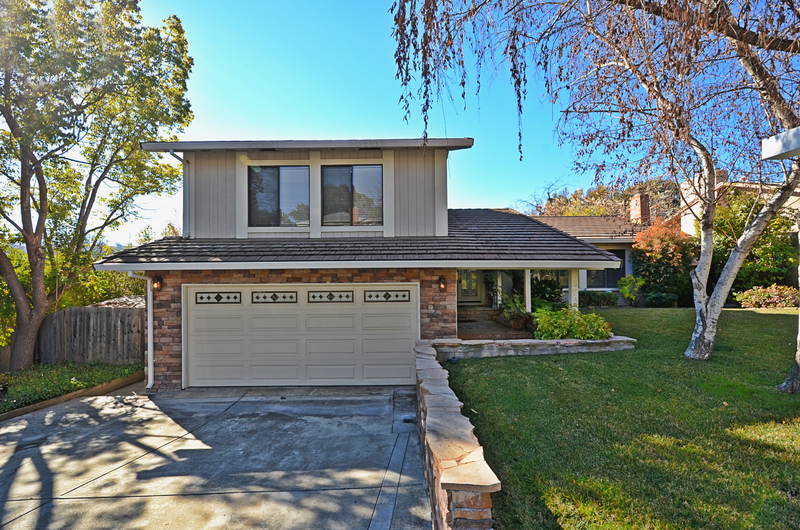 Homes in Downtown Pleasanton range from 700sf. or less to 5,000sf. or more. · Walking distance to Main St.